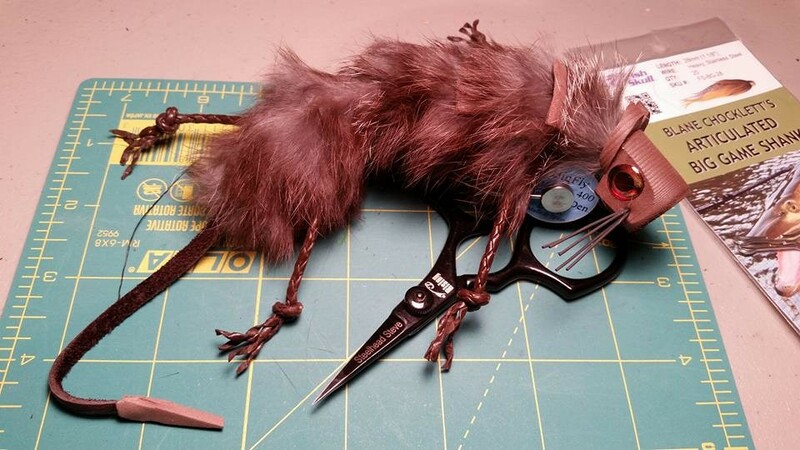 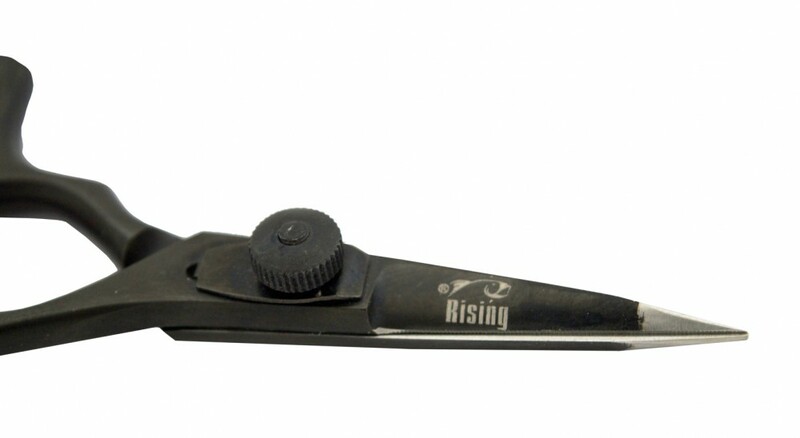 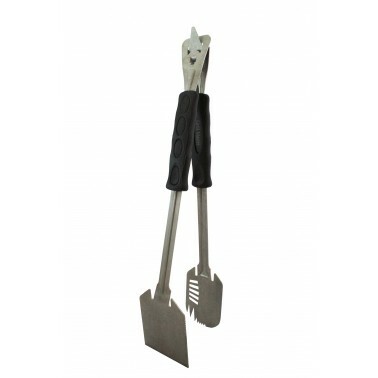 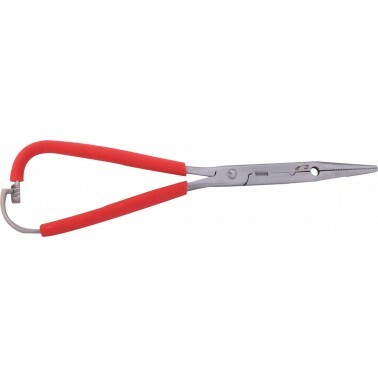 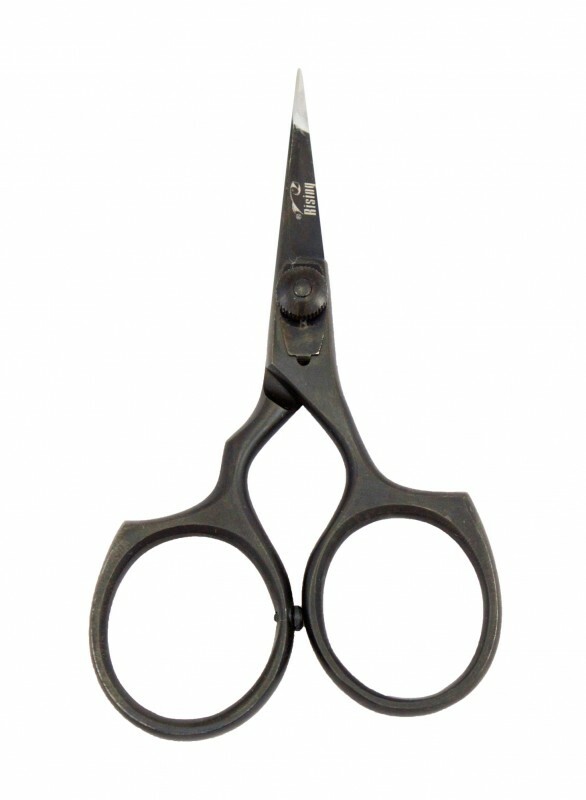 4″ Scissors for all your fly tying needs. 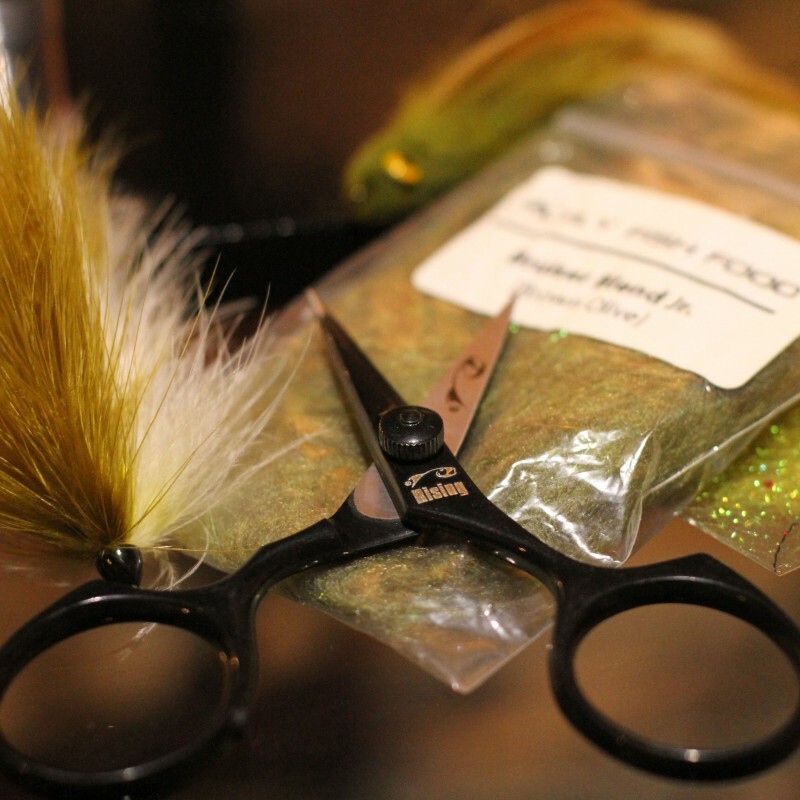 We sat down with fly-tyers from all over the world to figure out how to make the best tying scissor for your all around needs. 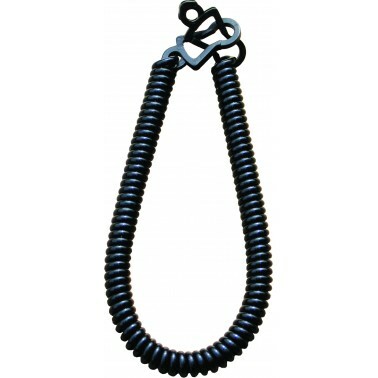 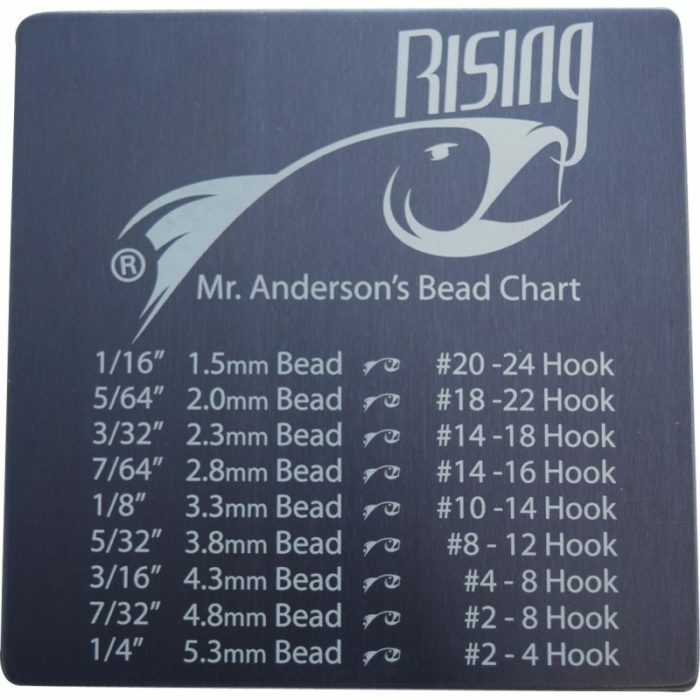 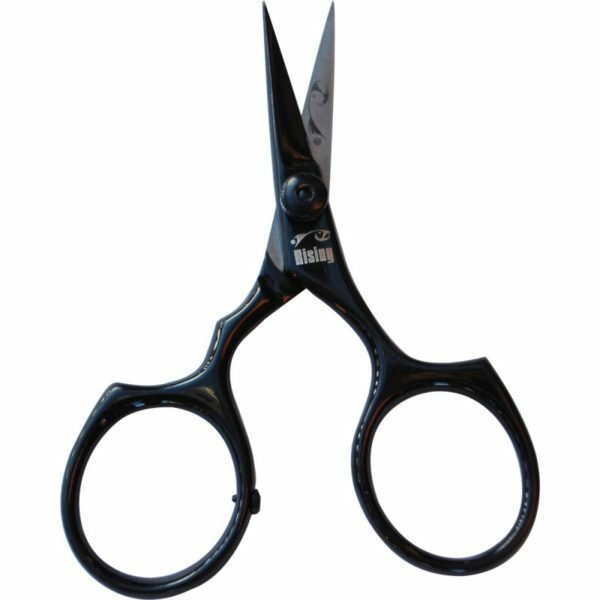 We wanted to come up with a scissor that could handle trimming small amounts of material behind a size 20 bead head to slicing right through the toughest synthetics and deer hair. 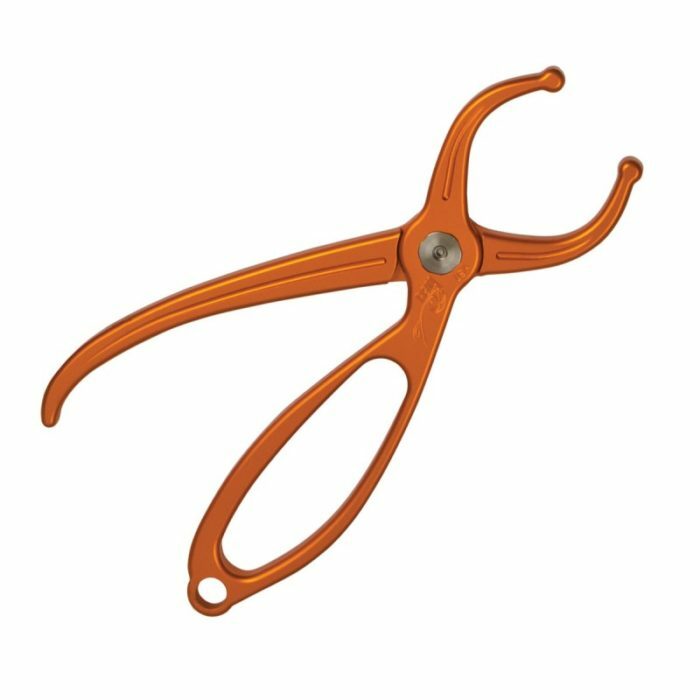 What we came up with is The Stellar Scissor, giving you one blade with micro-serrations and one blade with a smooth cutting edge. 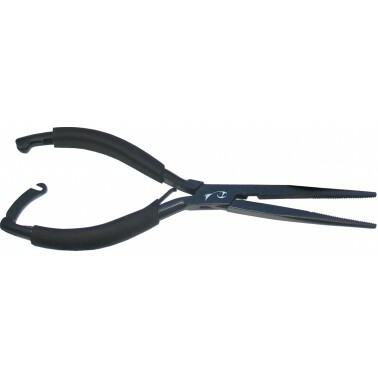 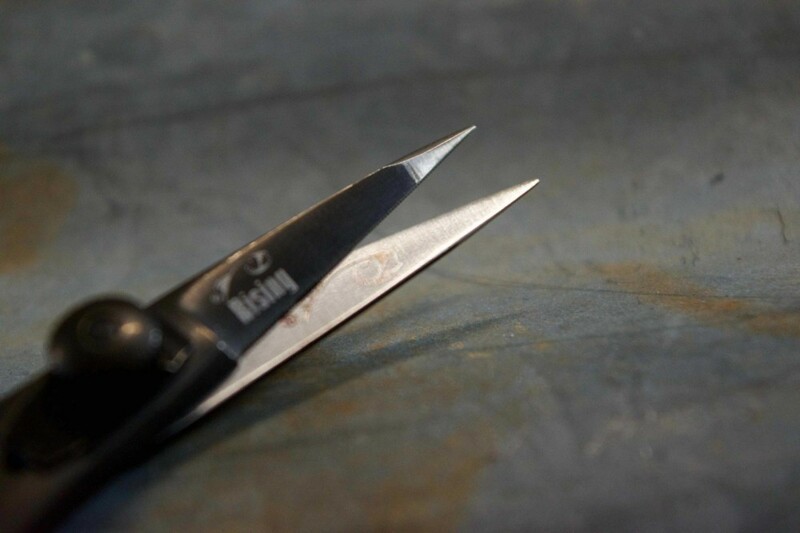 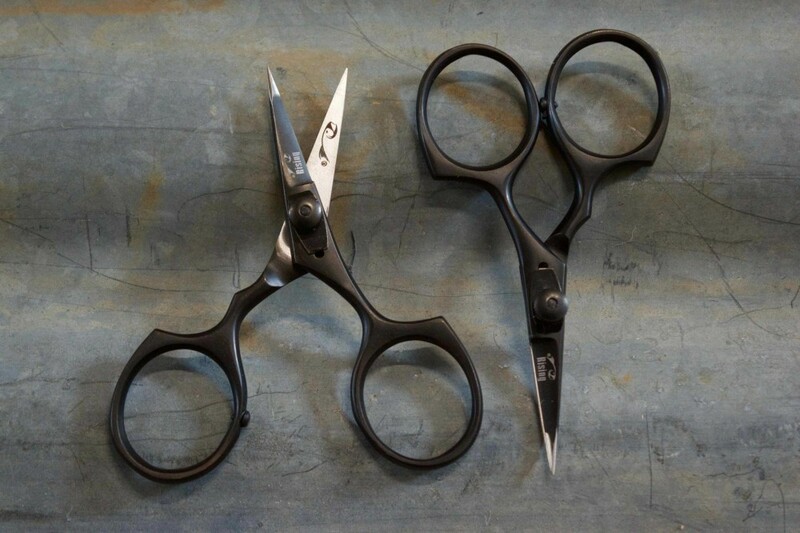 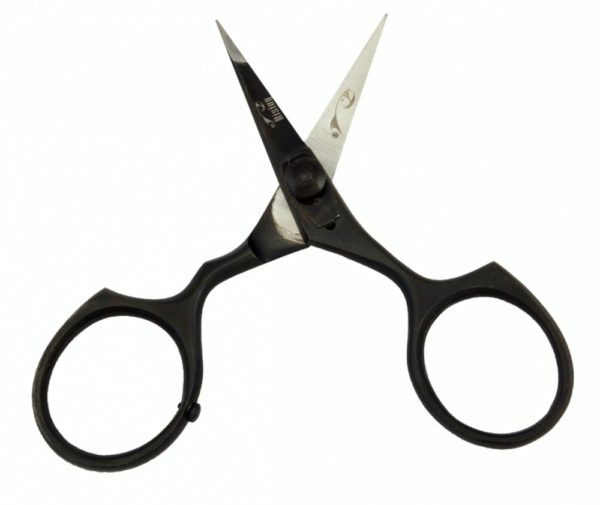 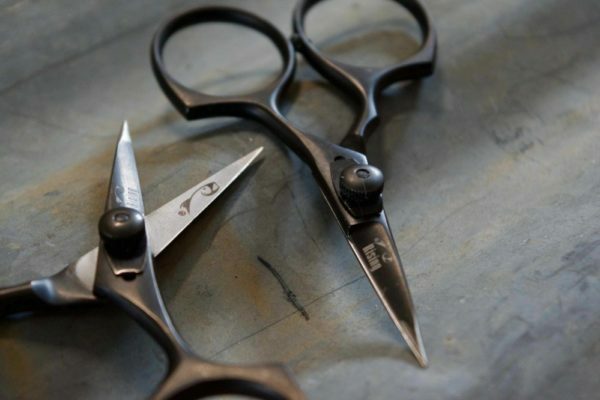 The tips on each pair of scissor are hand tuned at our shop in Utah to our liking with a thinner tip for precision cuts. 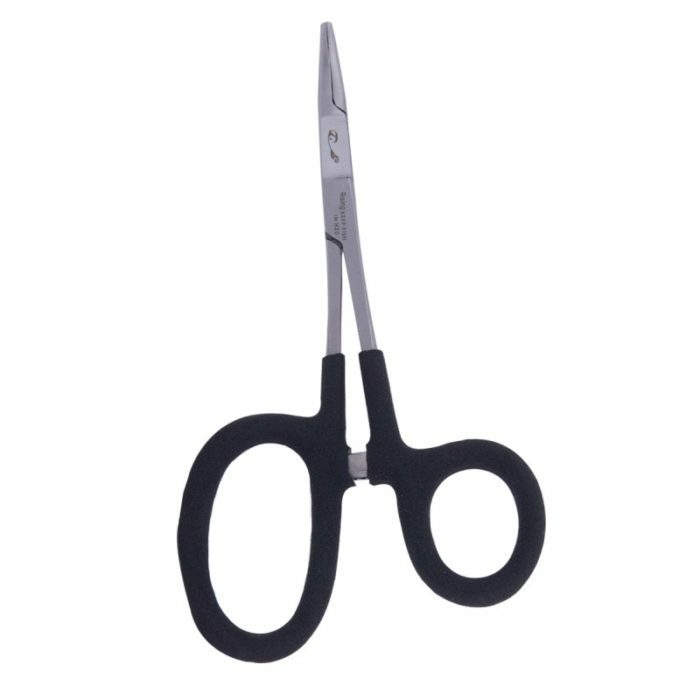 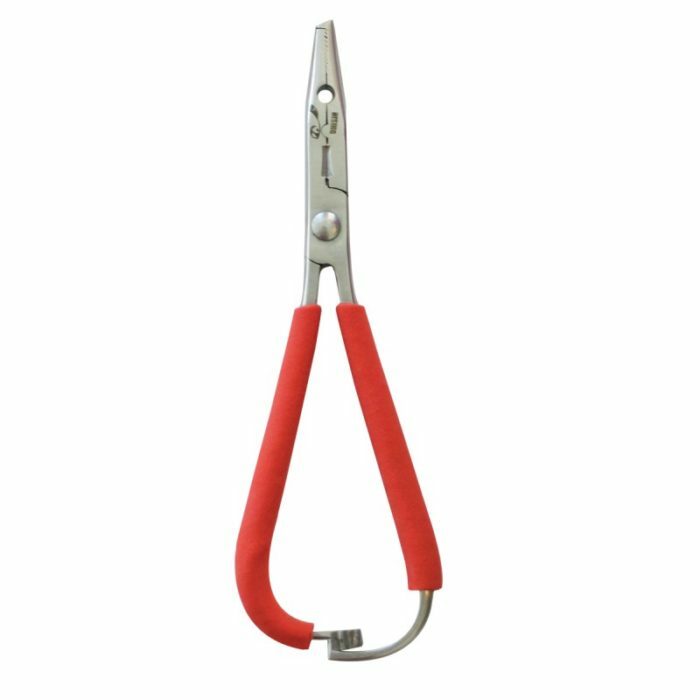 NEW 2.0 micro adjustable tension control on each pair of scissors allows you the adjust tension on the blades to your liking. 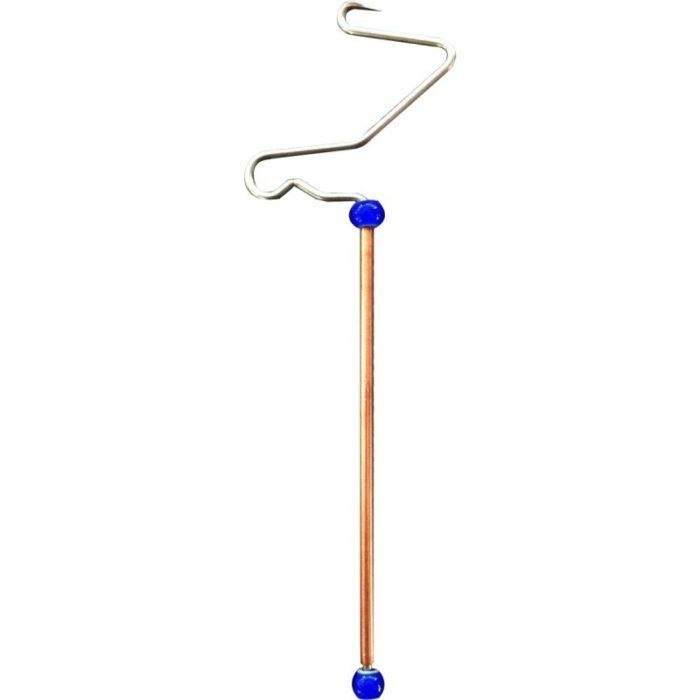 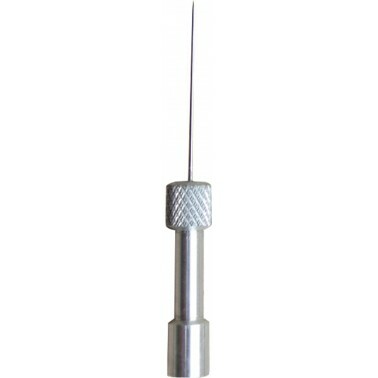 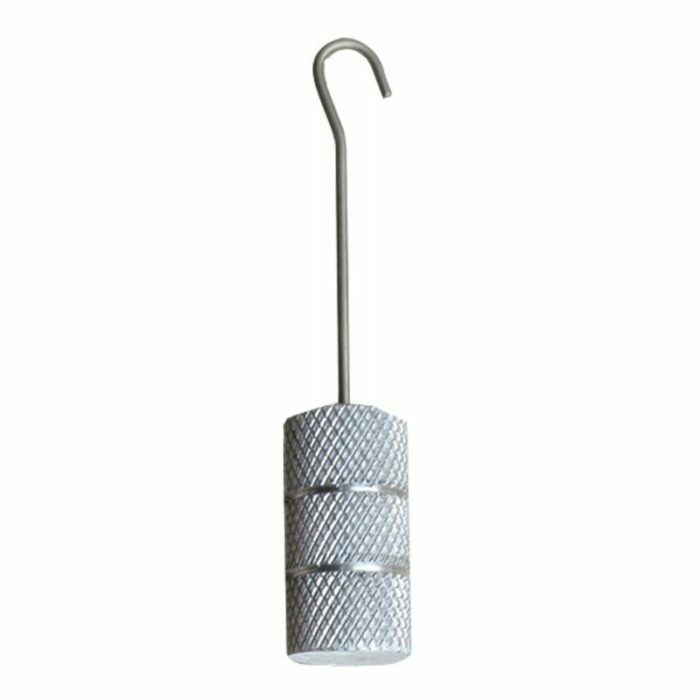 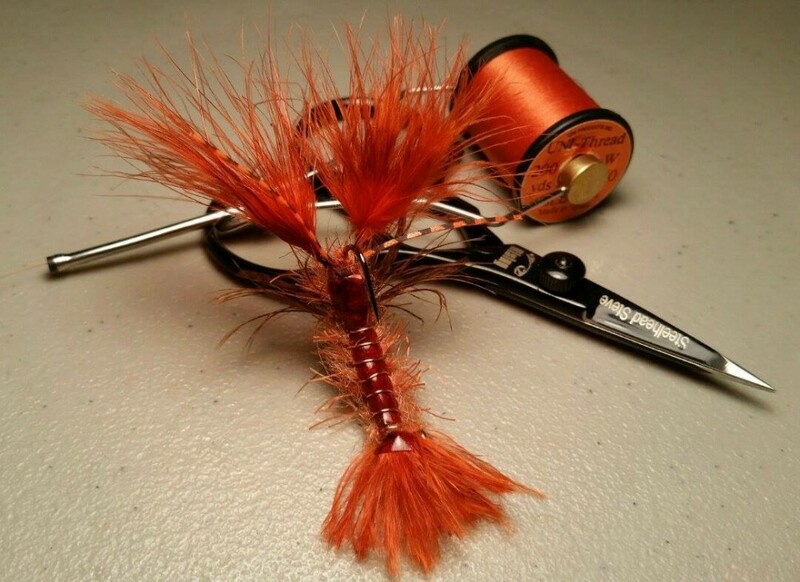 Fly Tyers loved version 1.0 and you will love the Stellar Scissor 2.0 even more! 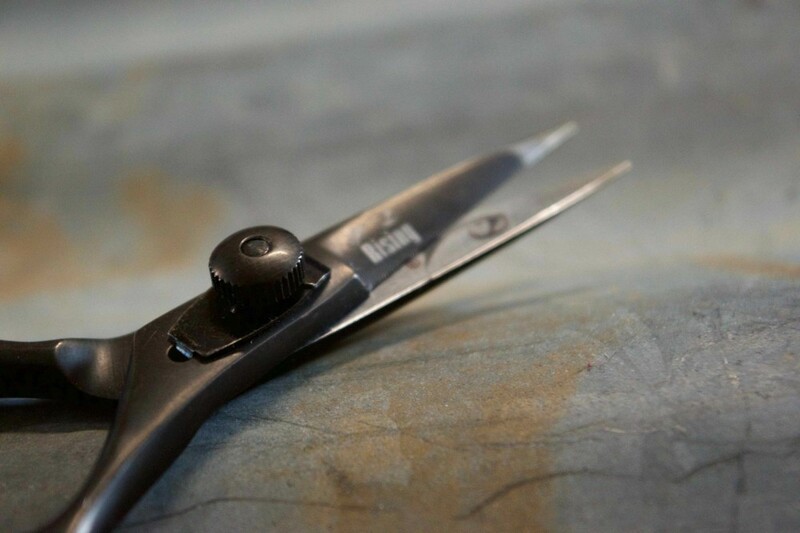 Unconditional Warranty!